Not only do we have the best pet groomers and pet sitters around at our Dog Pawlour®, but now you can have these wonderful people do in-home visits! Save yourself the time and frustration of loading up the animals in the car and bringing them to us by having us come to you! Keep reading for more information about our different in-home pet sitting services. The Dog Pawlour is excited to be able to offer pet sitting! Going on vacation or leaving town can be difficult when you need to find a reliable and trustworthy business to take care of your pets. Pet sitting is a wonderful option if you would prefer to keep your pets at home to maintain their routine and environment. 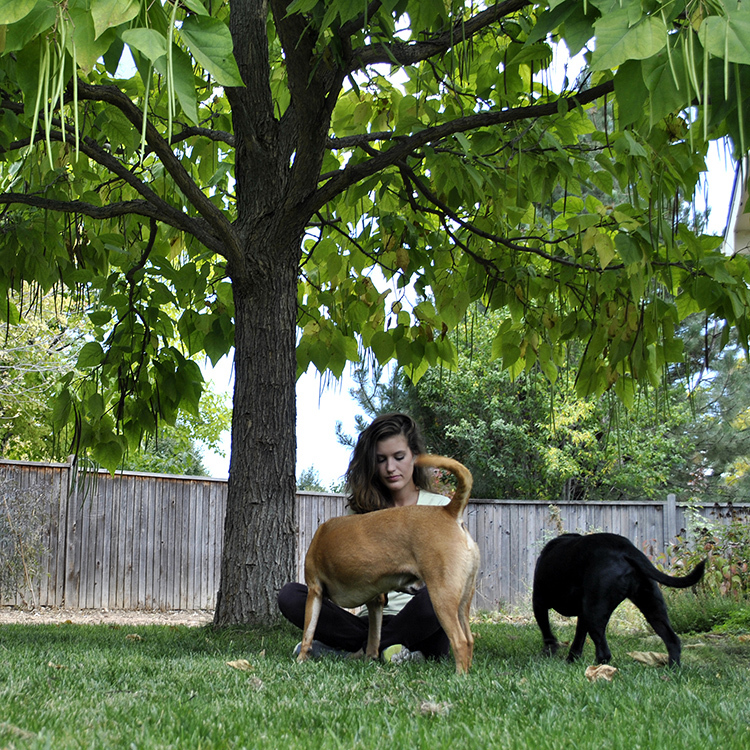 The Dog Pawlour pet sitters are bonded and insured. We conduct background and reference checks on all our sitters to ensure the pet sitting experience is focused on the safety and well-being of your pets. The Dog Pawlour pet sitting services include several options that include taking advantage of our daycare and pet grooming facility. Our Pet Visits service includes feeding and fresh water, playing in the yard or going on a walk, providing medication if necessary, taking care of household needs, etc. We make sure your pet(s) get the love and affection they need during our visit. The rates are for up to two pets in Fort Collins; we can care for more than two pets for an additional charge. 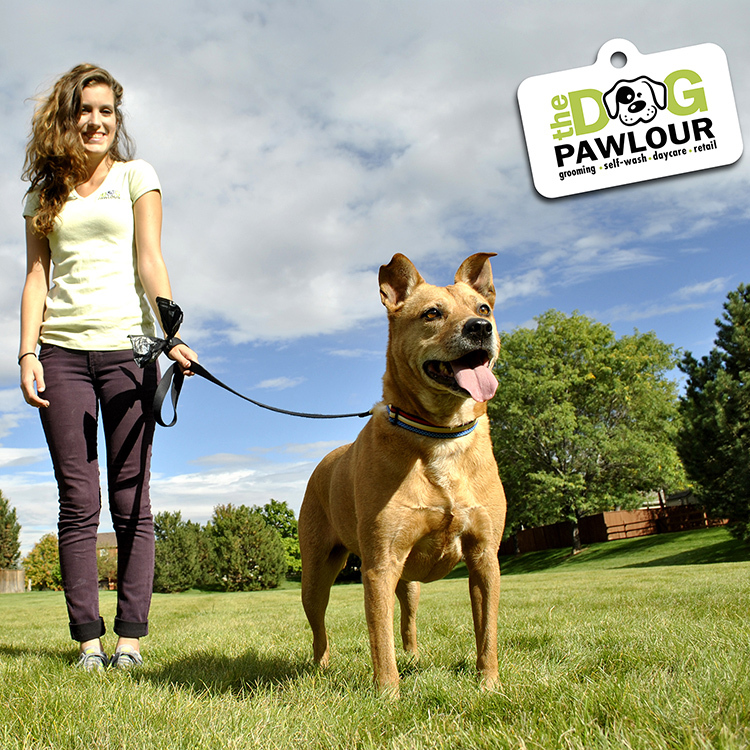 Our dog walking services focus on getting your pup out of the house! The entire visit will be spent walking. Because the focus of this type of service is on exercise, we do not offer meal times or medications during this type of service, however, our sitters are happy to provide treats and fresh water. 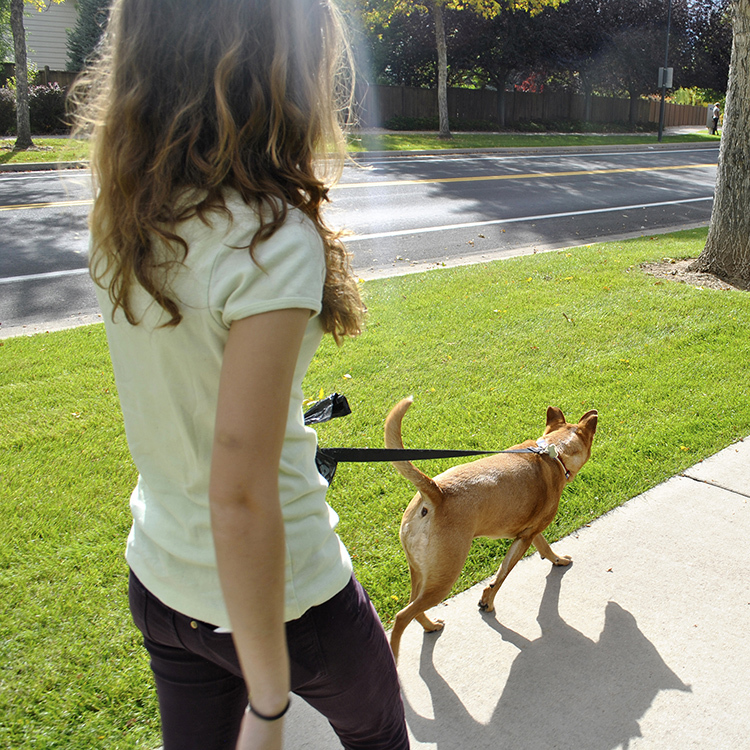 Dog walks are offered in both 20-minute and 40-minute time increments. Include mealtimes, medications, fresh water, and a long walk both in the evening and the following morning in addition to all our house sitting amenities. 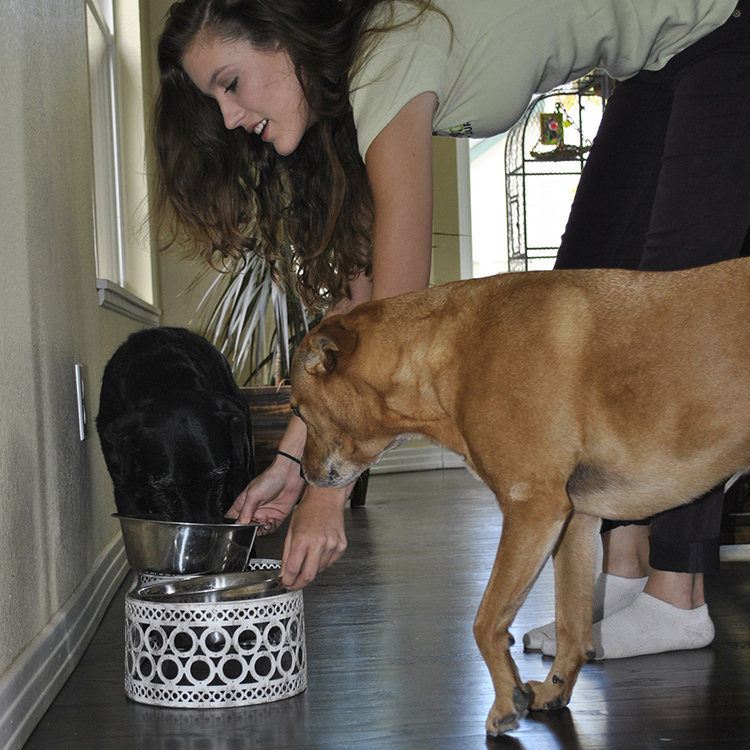 Our sitters will do their best to maintain your pet's regular nightly and morning routine. Overnight stays provide comfort and reassurance to pet's used to having their humans at home in the evenings. 12-hour stays begin between 6:30pm-8: 30 pm and end between 6:30am-8: 30 am the following morning. Our 10 hour overnight stays begin between 8:00pm-9:00pm, and end between 6:00am-7:00am. Arrange your dog's own private chauffeur! If your pet needs a ride to or from an existing daycare reservation or grooming appointment, we are happy to arrange transport for them. Each 20-minute pet visit will include: feeding, fresh water, administering any medications, potty break, and plenty of TLC from your pet sitter. Each 40-minute visit includes all of the amenities of our 20 minute visit, as well as a 15-20 minute walk. For multi-day pet sits we are happy to include home care services, such as mail retrieval, watering house plants or gardens, etc. Our dog walking services focus on getting your pup out of the house! The entire visit will be spent walking. Because the focus of this type of service is on exercise, we do not offer meal times or medications during this type of service, however, our sitters are happy to provide treats and fresh water. Dog walks are offered in both 20 minute and 40 minute time increments. How Do I know Which Visits Are Right For My Pets? As pet parents, you know your pet's best, and we are happy to help make recommendations for you based on your pet's needs. The factors we use to recommend a service will be based on the type of pet, the age of the pet, and any special medical or behavioral needs. You are free to mix and match our various services to create your pet's perfect pet sitting schedule. Service Area: Currently we only service within the city limits of Fort Collins. Clients needing services outside of Fort Collins city limits will be subject to additional mileage fees. Make a Pet Sitting Request! Pet Sitting Request - This request does not confirm an appointment, one of our friendly staff will call to confirm you dog has a spot for daycare on the day requested. *The dog walks do not need to be used on consecutive days, but they must be used within one year from the date of purchase. **Transportation to/From Daycare available for $10.